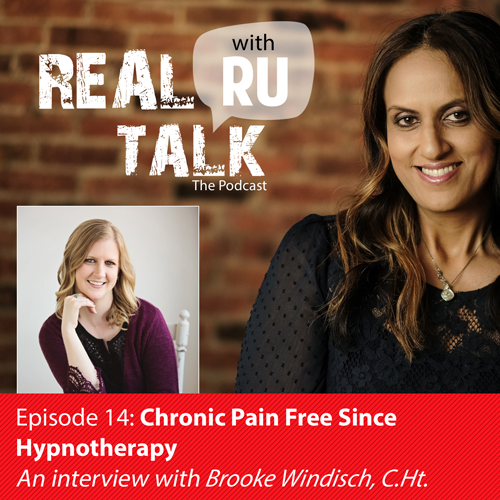 Brooke found herself in the field of hypnotherapy after deciding to utilize hypnosis to help her manage the chronic pain she suffered from for 15 years. After three sessions with her mentor, Brooke has been chronic pain free since 2013! In April 2014, upon completing her first six months of college and becoming a Master Hypnotist, she started her own private practice in Los Angeles, Brooke Lemke Hypnosis. After graduating in September 2014, she became a Certified Hypnotherapist. In 2015, after a visit to her home state of Iowa, she made the decision to move back to be closer to family and to bring her Los Angeles private practice experience with her. In December 2015, she accepted the first on staff certified hypnotherapist position for a health system in the state of Iowa through the Genesis Health System in the Quad Cities where she was on staff for 2 ½ years. Brooke continued with her private practice, Brooke Lemke Hypnosis, through those years. In 2018, Brooke shifted to focusing solely on her private practice which included local clients (in office) and remote clients from all around the country (via phone and Zoom). While she only sees clients through her private practice, she continues to teach workshops at Genesis. In January 2019, Brooke took another leap with her private practice to become an LLC, now Windisch Wellness, with goals of greater expansion.